How to use G Suite to its maximum? In today’s world of technological advancement, every business opts for automation and cloud computing. 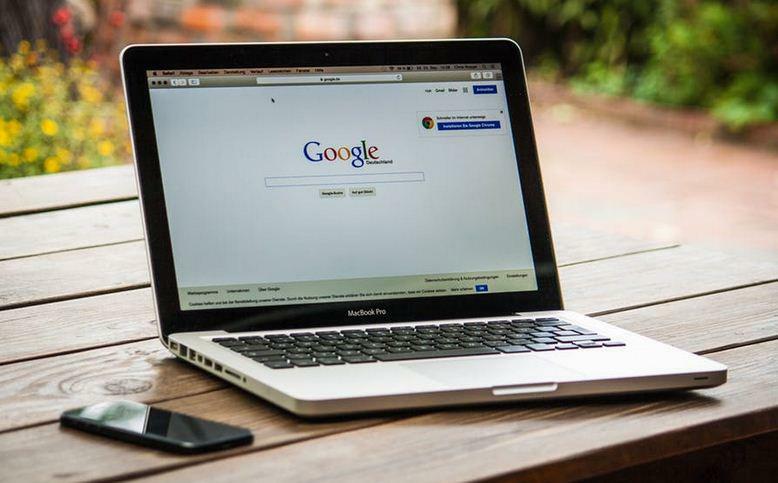 Google apps have transformed its product for business interphase and have relaunched it as G Suite which is used across the world. It caters to every business need and can be personalized according to the requirement. Today G Suite is used by more than 3 million businesses who are benefited in their day to day activities. A few fortune 500 companies reported using G Suite includes PWC, Whirlpool and Woolworths. Thought it is not a new product, but G Suite can help in growth in Business. Let’s see how to use G Suite to its maximum. Among all the features, Email tops the list. We are well converse with Gmail which is a product of Google and was introduced in 2004. From then it has taken up 26% of the total market share for emailing tool. As every individual is well conversant with this tool, therefore, the features of G Suite is not new. It provides a similar platform for email system which can be used to its full content by the user. Firstly, it provides a domain hosting, and the name of the company can be used in the place of @gmail.com, for example, username@companyname.com. It will give a professional outlook to your email. It has been reported by users of G Suite this feature of G Suite has lifted their company image thus increasing sales to a recognizable marking. It also provides cloud storage to email documents which make it easier to handle. Email offers the facility of accessibility from around the globe. It can be well linked from device to device and can be accessed from any device at any time. If you are thinking of engaging G Suite for your business, then it’s an excellent option to look for G Suite Business Promo Code and enjoy up to 20% discount. Gone are the days of excel entry and sharing it over email with office colleagues or other employees. With the help of G Suite Spreadsheets and Forms, it has been much more accessible. A Spreadsheet is an excel document which shows real-time update and can be shared among a group. It also has an auto-save feature which makes it more convenient and trustworthy. G Suite for business gives direct access to Google Drive which acts as one of the most useful features. It keeps files handy and safe. It helps the system to declutter from access file saving. It also serves as a vault to archived Emails and let us clean our Inbox. G Suite is well integrated with Google communication tools which makes it more comfortable and familiar to work. It is important to communicate with colleagues over single interphase which diminishes the time from switching from one space to another for communication needs. G Suite uses Hangout as an alternative to Skype for chatting and video conferencing, on the go over mobile, laptop or tablet. Businesses that have used G Suite have experienced the growth in communication, storing files in the Cloud and thus have excelled in performance. Now with the inception of G Suite, you can work on a go, make corrections before the meeting and share it on a spreadsheet with your colleagues at the start of the meeting who can then give their input in real-time. Access your data any time every time with no loss of data or insecurity on any device. Google Suite helps in making work easier with its state-of-the-art features which aid in business growth.